Epignosis is a leading technology vendor specializing in eLearning solutions. Trusted by thousands of organizations worldwide, Epignosis builds training software to help companies of all sizes deliver online training easier and at a reasonable price. 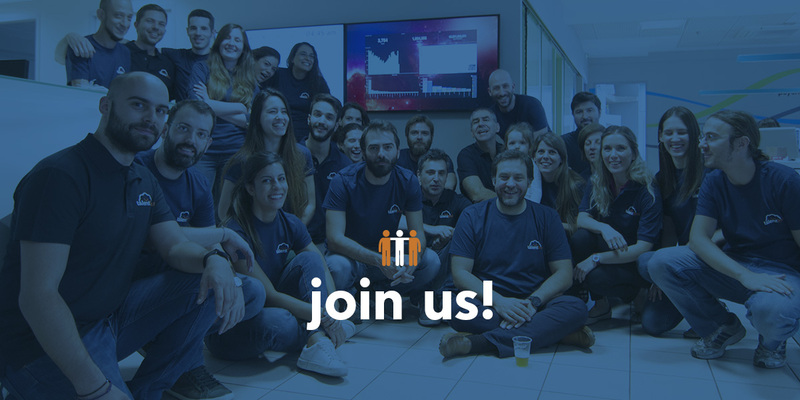 We are a growing, profitable tech firm with offices in San Francisco, London, Athens, Lefkosia and Heraklion. Our product portfolio includes TalentLMS, a popular cloud based LMS for companies of all sizes, eFront, a cutting-edge enterprise grade LMS, and TalentCards, a mobile microlearning solution. We strive to balance usability, simplicity and fit-to-purpose solutions, paired with robustness and strong potential. We firmly believe that great companies are built on empathy, integrity, diversity & simplicity.